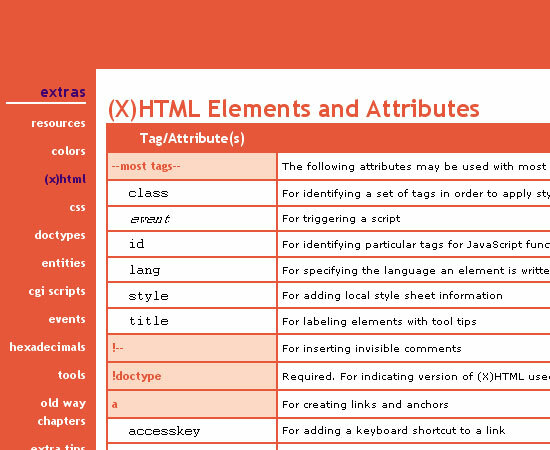 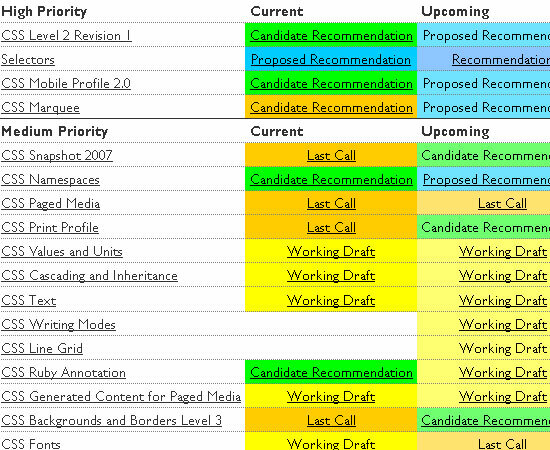 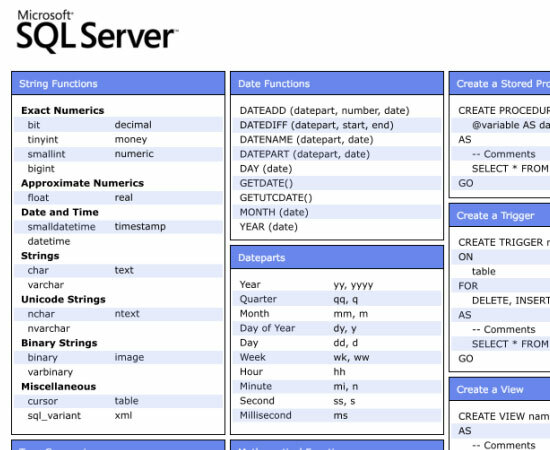 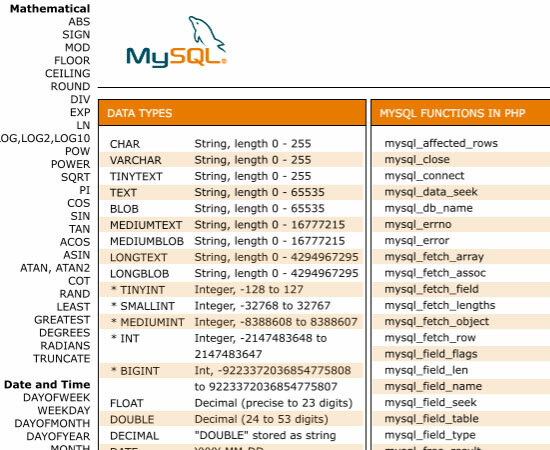 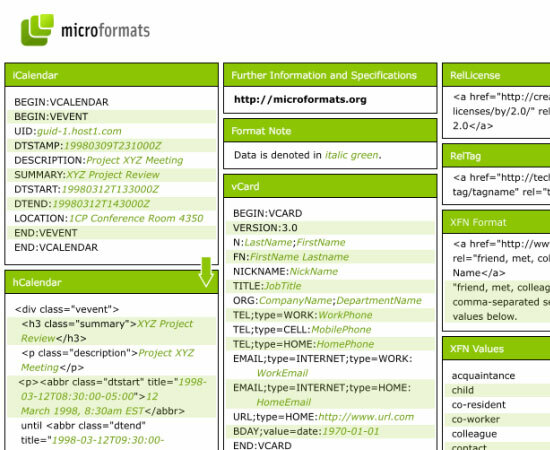 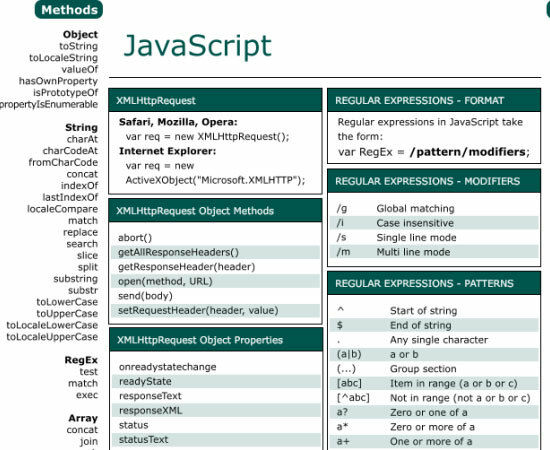 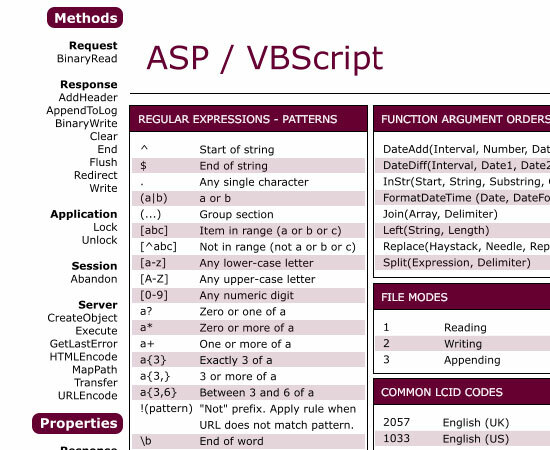 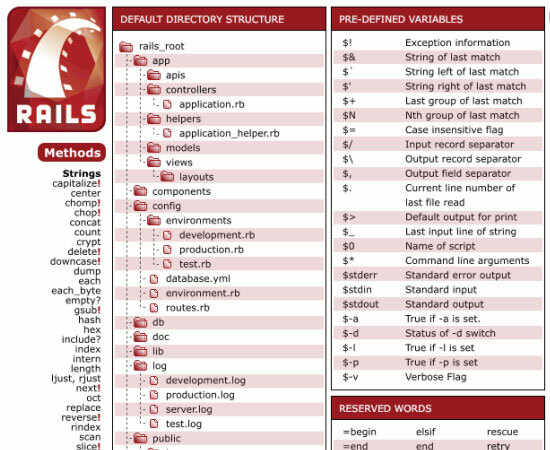 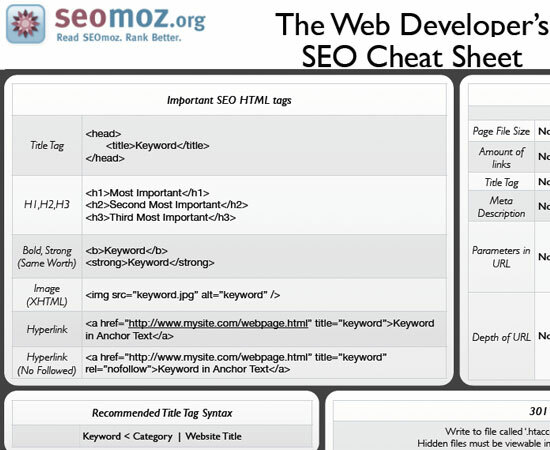 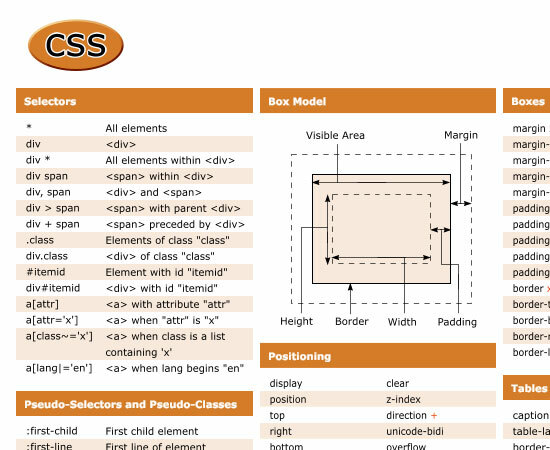 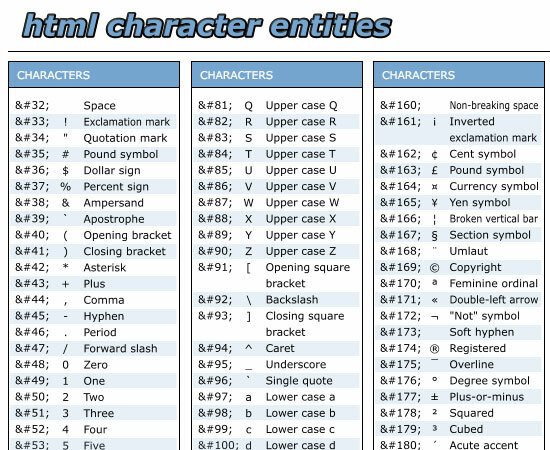 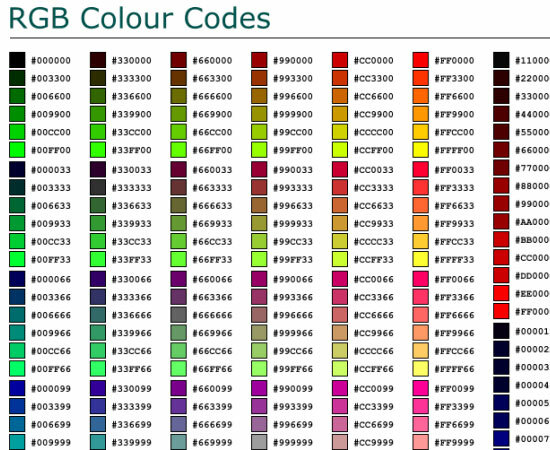 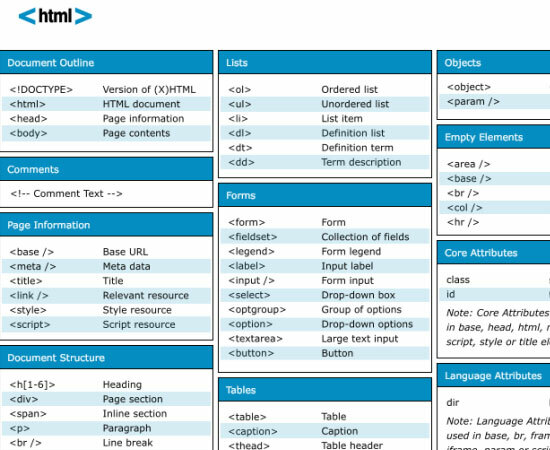 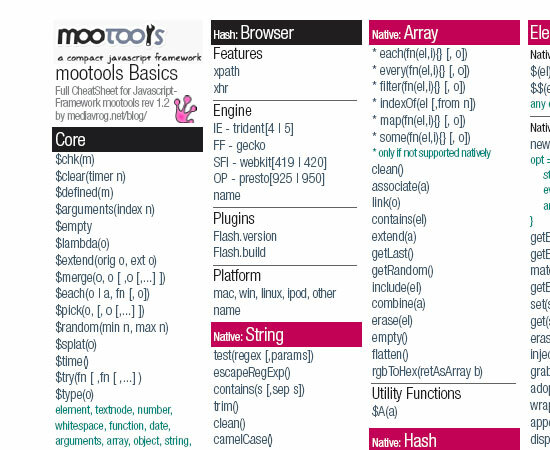 Cheat Sheets are so useful for web-developers to remember various things. 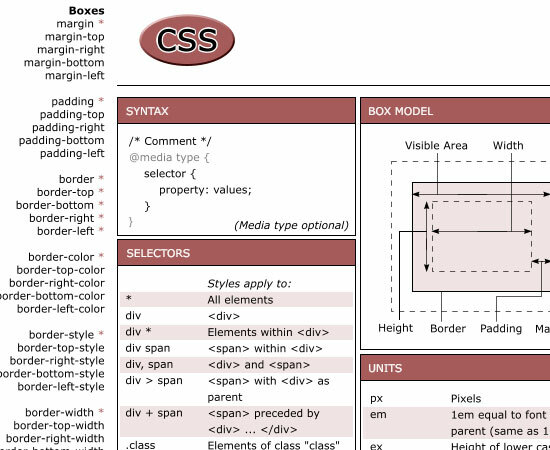 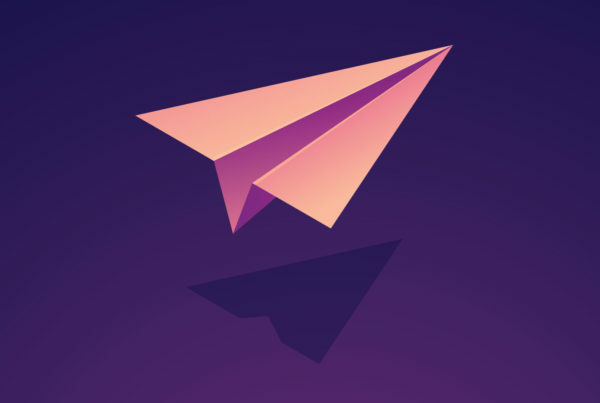 It’s always complicated to memorize syntax for web developers and designers since they are always evolving and rising. 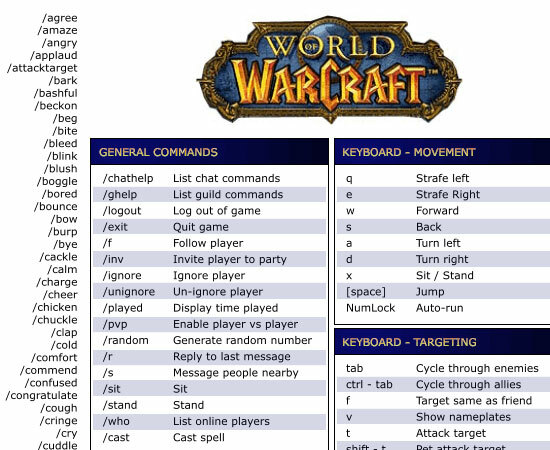 Here, Cheat Sheet is always come in handy. 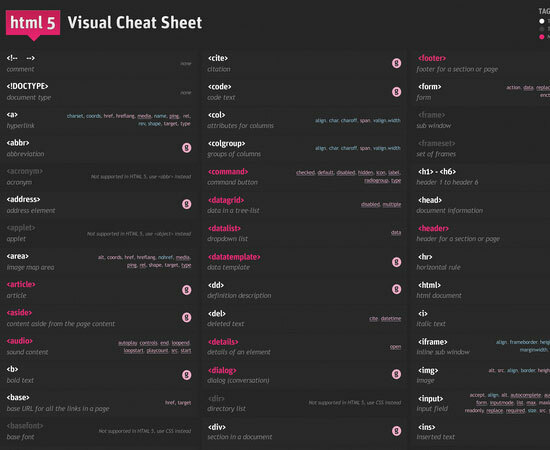 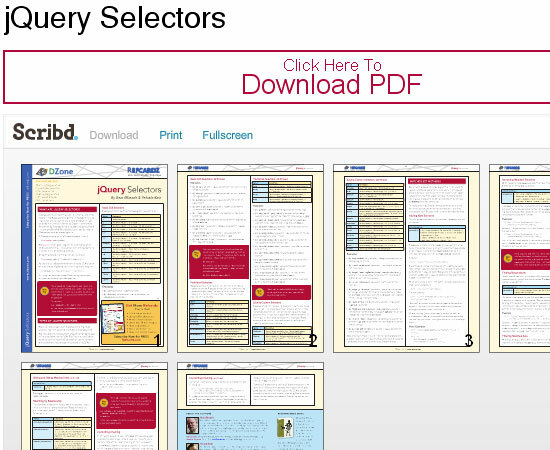 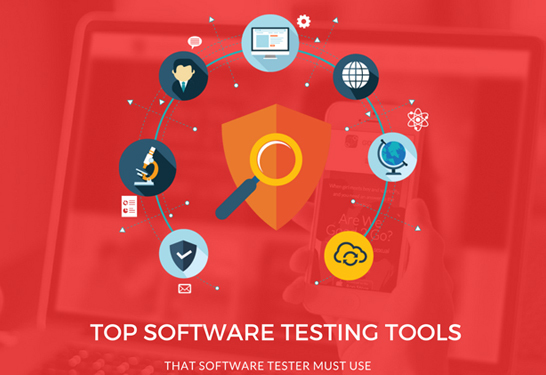 These cheat sheets are designed to be printer friendly.